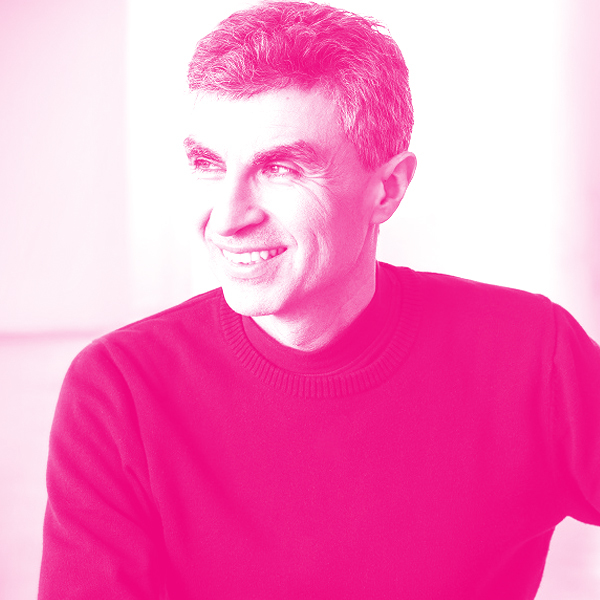 Yoshua Bengio is the world-leading expert on deep learning and author of the bestselling book on that topic. His research objective is to understand the mathematical and computational principles that give rise to intelligence through learning. He has contributed to a wide spectrum of machine learning areas and is well known for his theoretical results on recurrent neural networks, kernel machines, distributed representations, depth of neural architectures, and the optimization challenge of deep learning. His work was crucial in advancing how deep networks are trained, how neural networks can learn vector embeddings for words, how to perform machine translation with deep learning by taking advantage of an attention mechanism, and how to perform unsupervised learning with deep generative models. He is the author of three books and more than 300 publications, is among the most-cited Canadian computer scientists, and is or has been associate editor of the top journals in machine learning and neural networks.